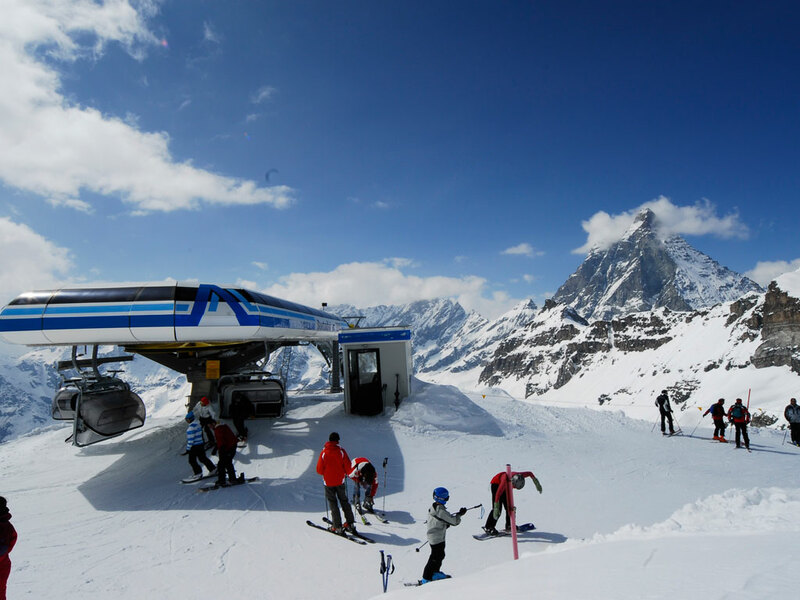 The ski resort of Breuil-Cervinia is situated in one of the most beautiful spots in the Alps and is surrounded by snow-capped mountains all year round. 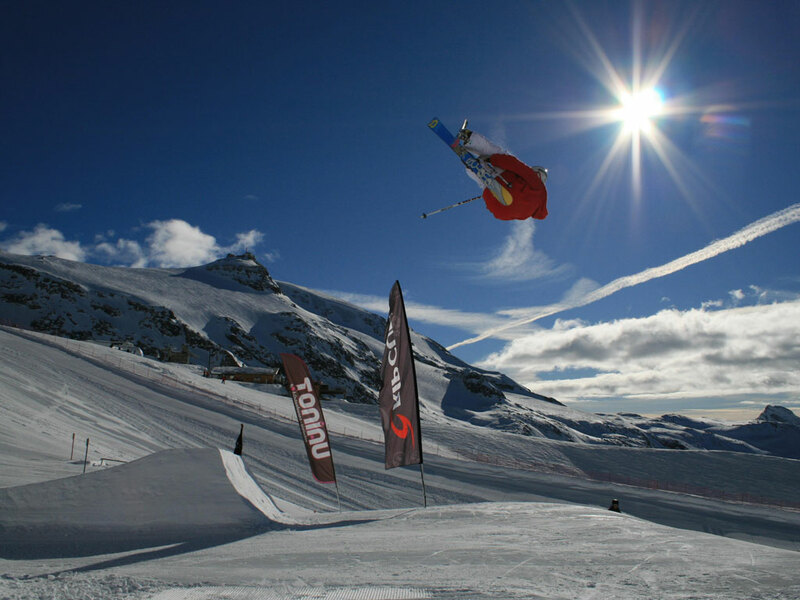 Not even the best skier will be able to ski the 360km of slopes in just one week! 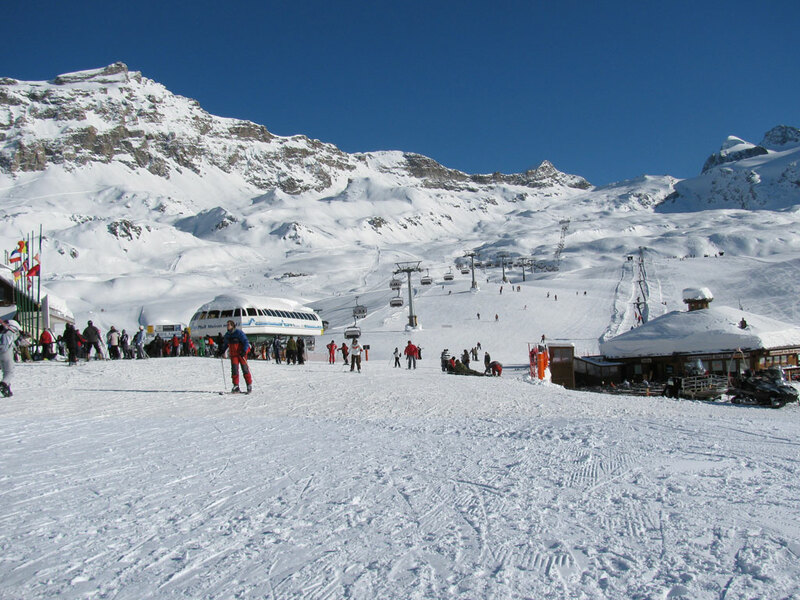 Not forgetting, of course, the endless off-piste options on offer too! Fantastic snow parks and other facilities also make this area a snowboarder's paradise. 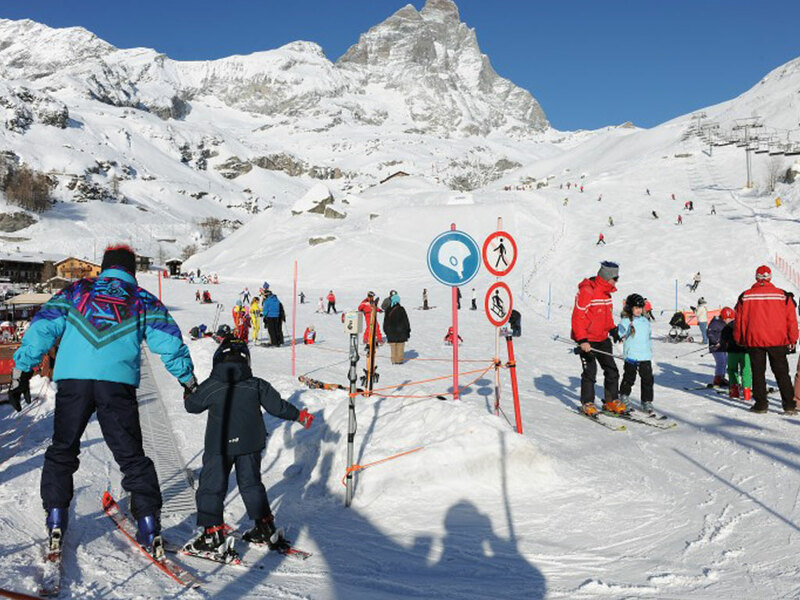 Here, in Italy, in the ski area of Breuil-Cervinia, there are plenty of long, sloping runs that unravel along the sunny side of the Matterhorn. 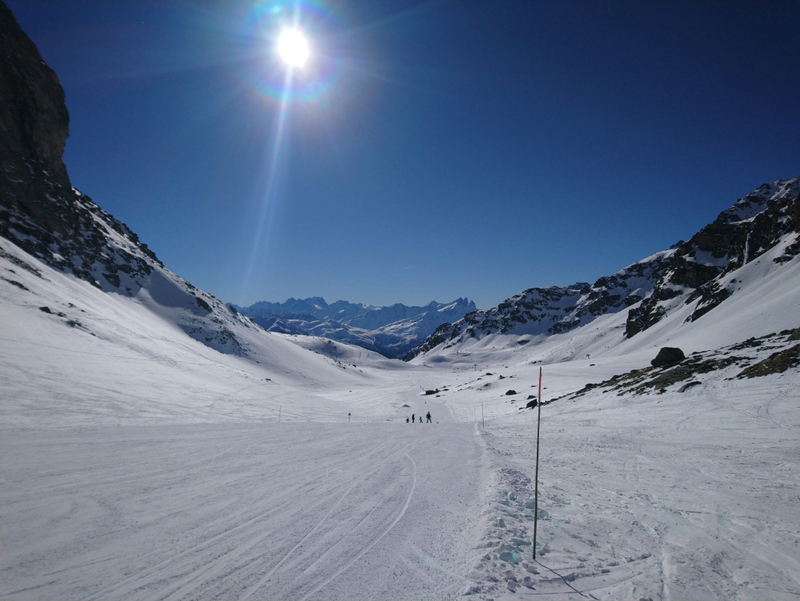 The glacier and skiing at altitudes of over 3800km guarantee the best possible snow conditions and in fact the winter season doesn't end until the 2nd week of May! 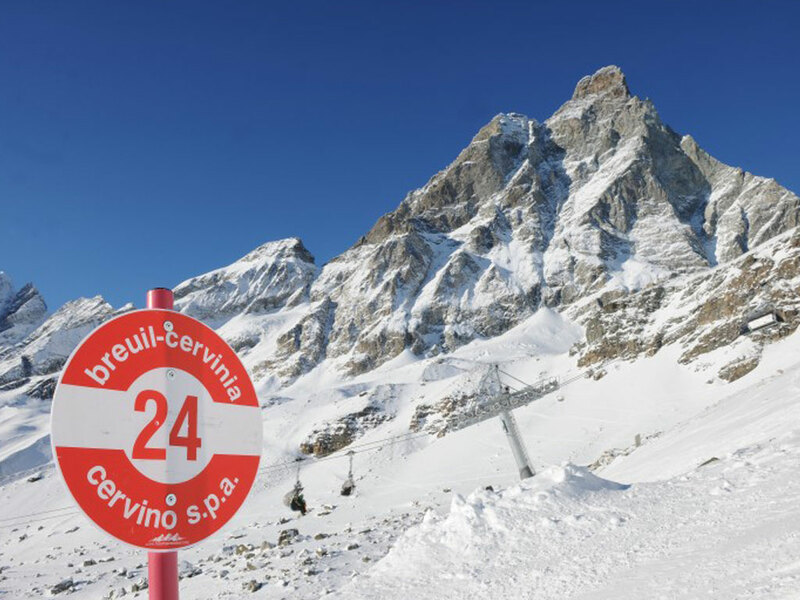 With links to Zermatt which give access to a huge skiing area, this is an interesting choice for very demanding skiers who like to clock up the kilometers each day. 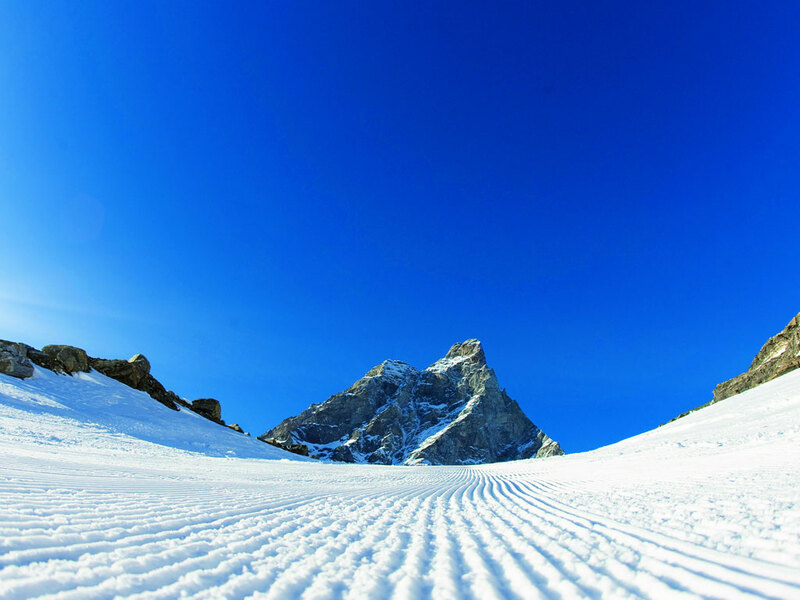 The skiing here is especially appreciated for its long wide runs which are ideal for beginners and intermediate skiers. 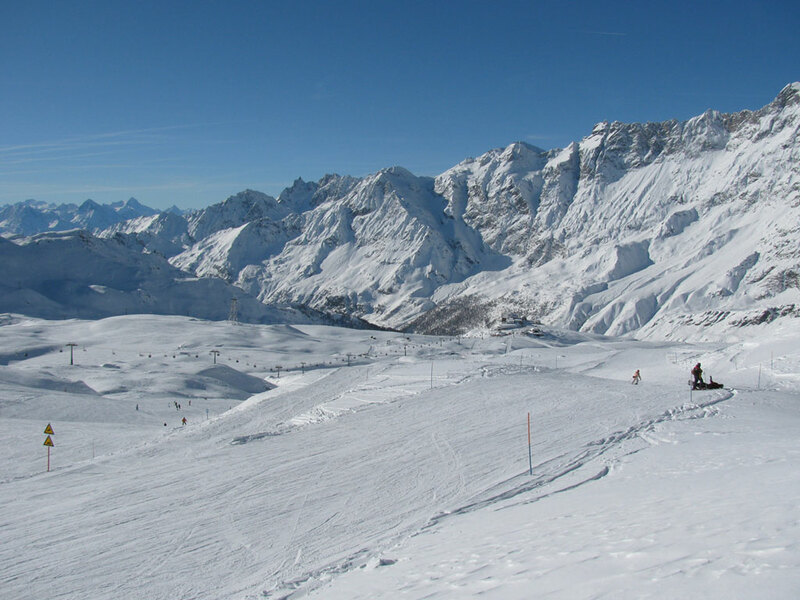 With 160km of slopes in the Breuil-Cervinia Valtournenche ski area, some people don't feel the need to venture any further. Intermediates, in particular, have the run of the whole area with red runs being predominant here. 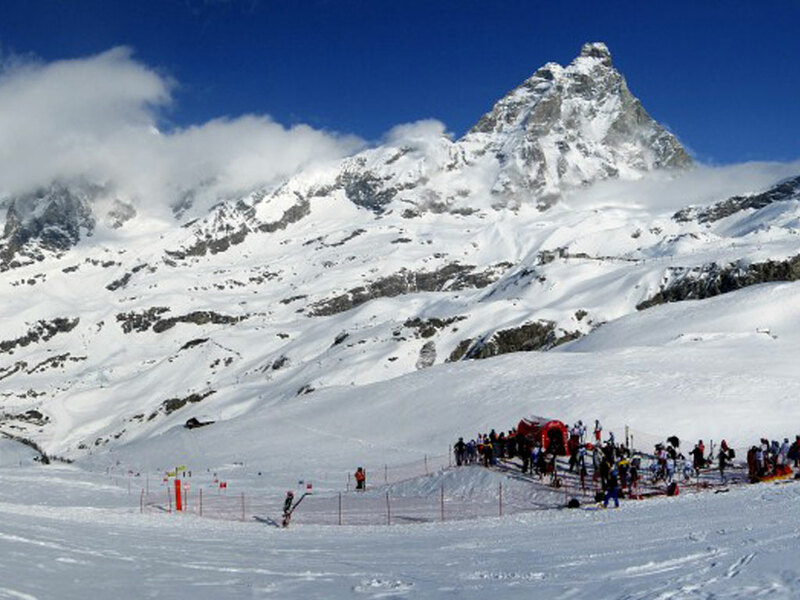 More challenging skiing can be found toward the Valtournenche area for those more experienced skiers in your group. 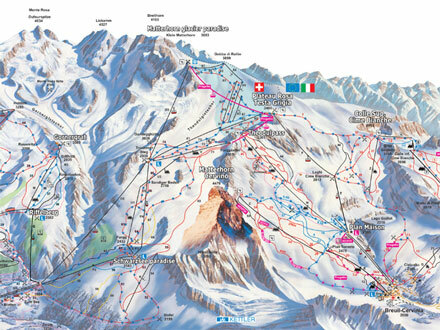 The information applies for the ski area of Breuil - Cervinia - Valtournenche. During the ski season information is updated daily.